Cornerstone is a new take on fellowship. from children to teens to grown-ups (and not-so-grown-ups)! in an atmosphere of Christ-centered discipleship. Check out Cornerstone for upcoming events for all ages! 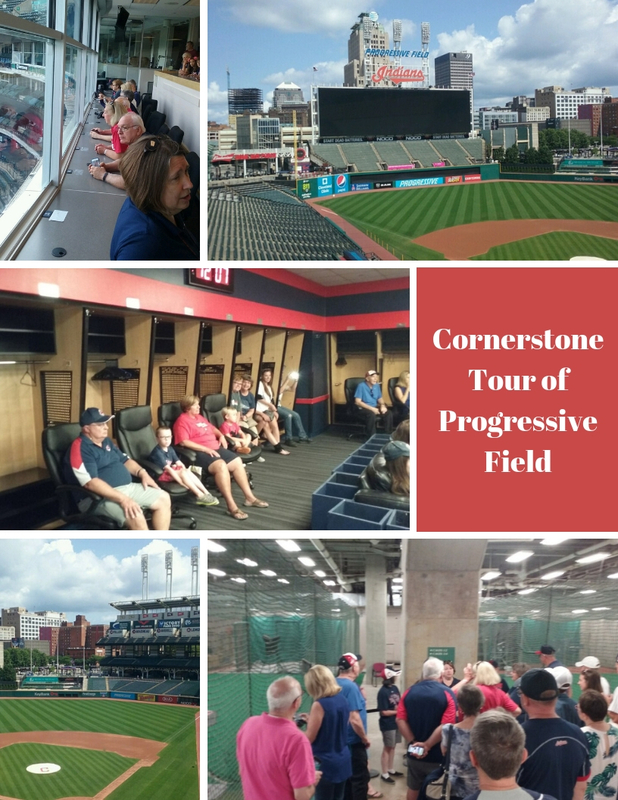 Below are photos of the tour of Progressive Field. League Park from MUMC on Vimeo. Cornerstone Warther Museum from MUMC on Vimeo.